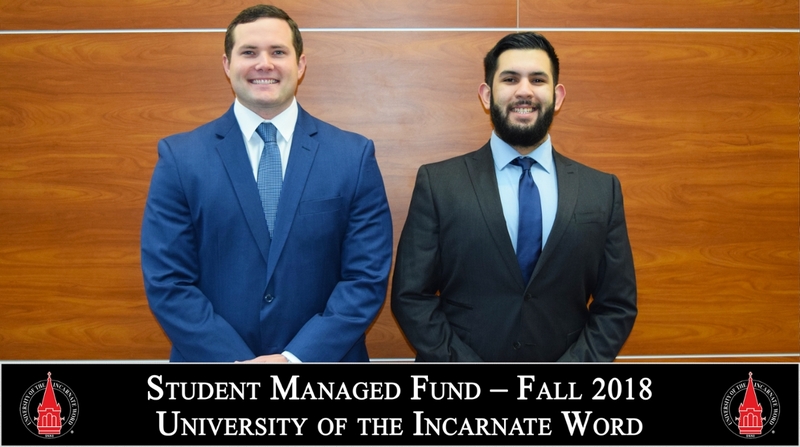 The goal of the University of the Incarnate Word Student Managed Fund (UIWSMF) is to boost students’ education by providing practical experience in investment management, as well as an understanding of financial markets, economics, financial theory and practice. The fund was launched in the fall of 2016 with an initial investment of $125,000 from UIW’s endowment. The UIWSMF is designed to be a long-standing asset to both the University of the Incarnate Word and the H-E-B School of Business and Administration. The growth of the fund will help increase the university’s endowment value, supporting scholarships and student activities. Student fund managers, with the help of a faculty advisor, are tasked with developing an investment philosophy and procedures to select, allocate, monitor and evaluate an investment portfolio. All investment decisions are approved by a Fund Advisory Board comprised of the dean and select faculty. 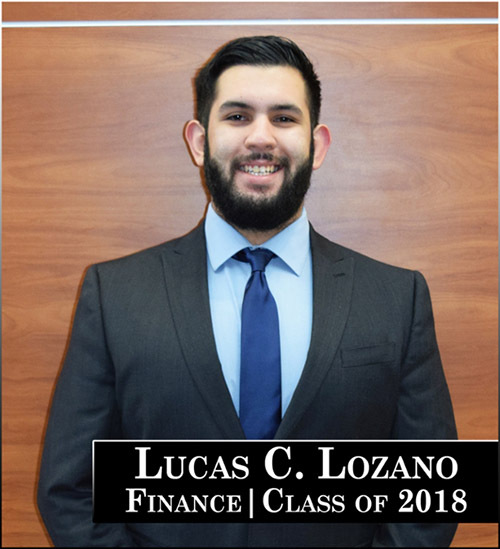 Student fund managers have freedom to decide in which securities they invest; always taking into consideration that the finances are part of the university’s endowment. With this in mind, students strive to ensure investments align with the Mission and Values of the University of the Incarnate Word. The UIWSMF is currently linked to a three credit hour course within the H-E-B School of Business and Administration. Perquisite to participation, students must complete the Investment Planning course. An application must also be submitted to Dr. Jose Moreno in order for students to be considered for the UIWSMF course. The course is open for participation from all UIW students who meet these requirements. 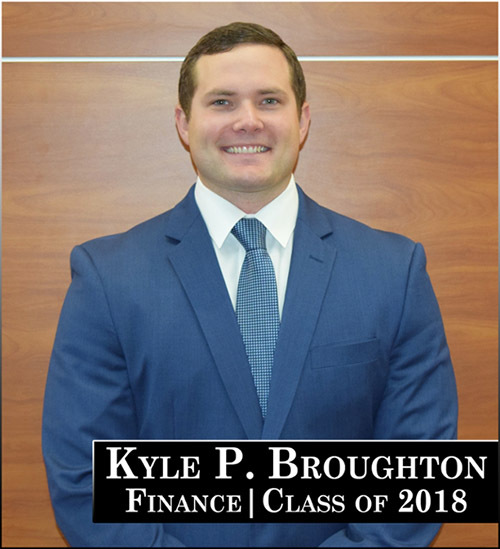 Below are the students guiding the Student Managed Fund during the Fall 2018 semester. Dr. Moreno is a professor of Finance and teaches courses in Financial Management, Investments, International Economics and Econometrics. 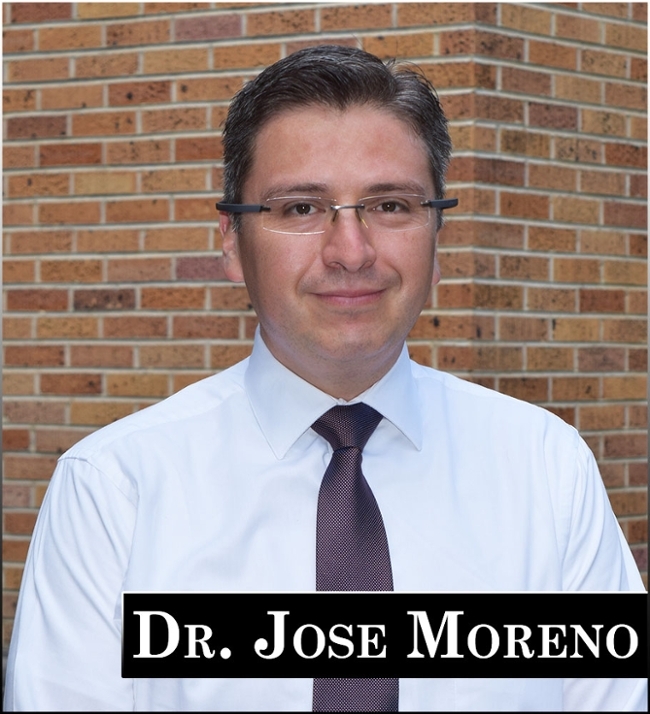 Read more about Dr. Moreno.